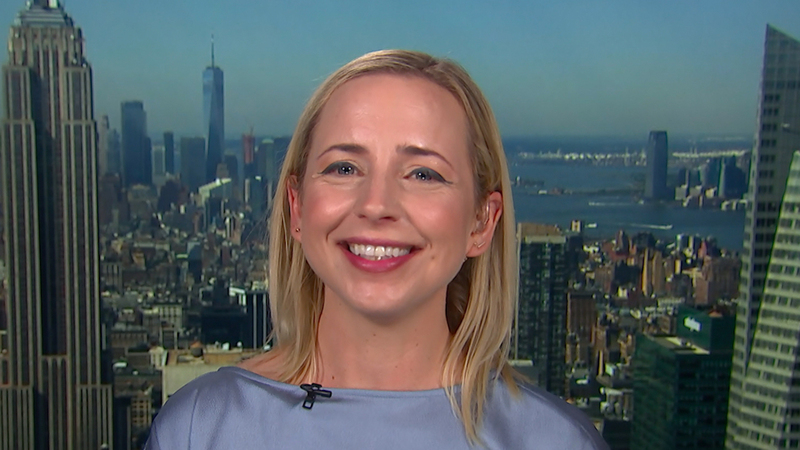 “Roseanne” star Lecy Goranson is opening up about how the hit show is coping with the death of her former on-screen husband, Glenn Quinn. In the first round of the show, Lecy, who portrayed Becky Conner, was married to Glenn’s character, Mark Healy. Glenn died in 2002 and Lecy said his presence is definitely missed now that the show has returned. “It was very powerful and the show is dedicated to his memory and his life,” she shared with Access Live’s Natalie Morales and Kit Hoover. She added that even the current cast and crew still feel his energy during the production. Lecy said Becky’s character hasn’t really dealt with the loss of her husband, either. “Roseanne” has returned to incredible ratings and reviews, with many fans enjoying the balance it takes with politics and family dynamics. And Lecy says that’s what the show is all about! “Our show connects to fans on a personal level. There’s a lot of talk about how the show is topical because of politics, but what the show is really about is family,” she dished. Lecy also added that they are “overwhelmed” by the fan feedback they’ve gotten. In fact, when their show got picked up for another season she said the stars started a group text to share their mutual excitement. Who else is glad to have the Connors back in town! ?